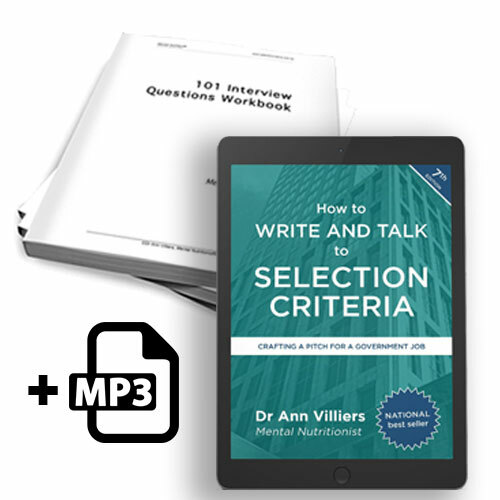 The workbook complements 101 Interview Questions, giving you a document in which to record your responses to the questions asked. 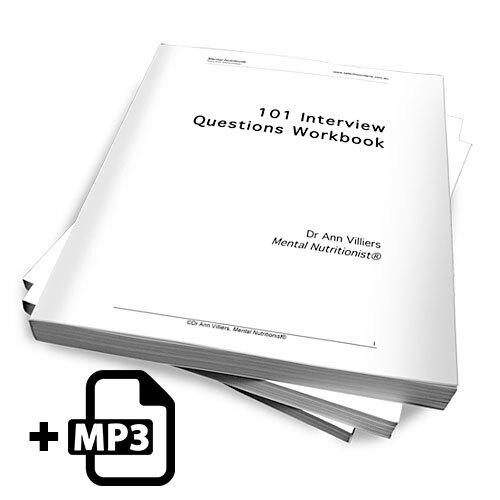 As you listen to the material, pause and consider how you would answer each of the questions. 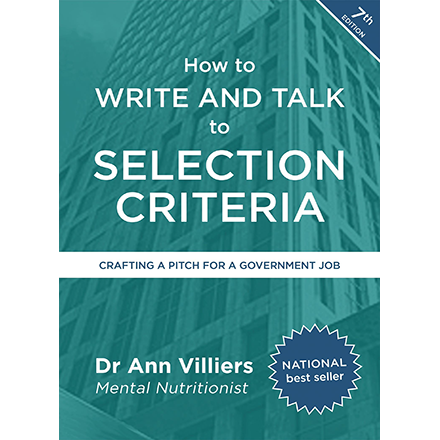 Write your responses after each question so you can rehearse, refine, and record for future use.